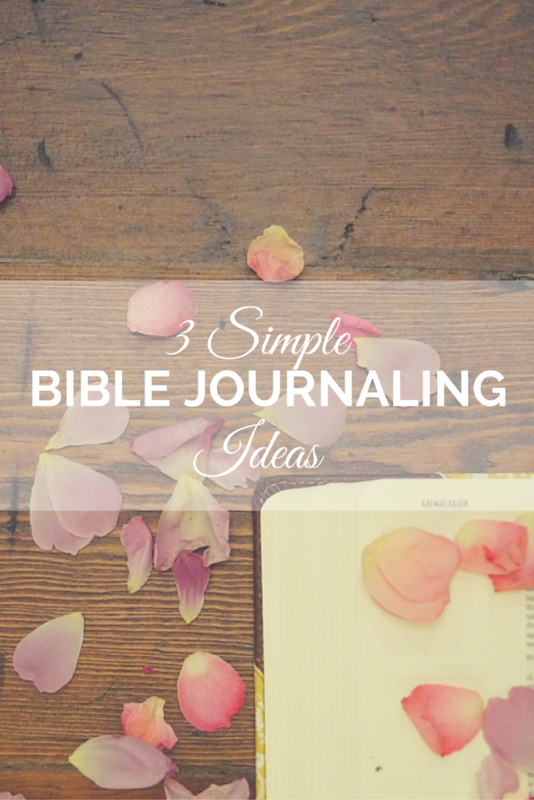 Begin Your New Year Right: Join the Free Bible Journaling Challenge! Have you heard? 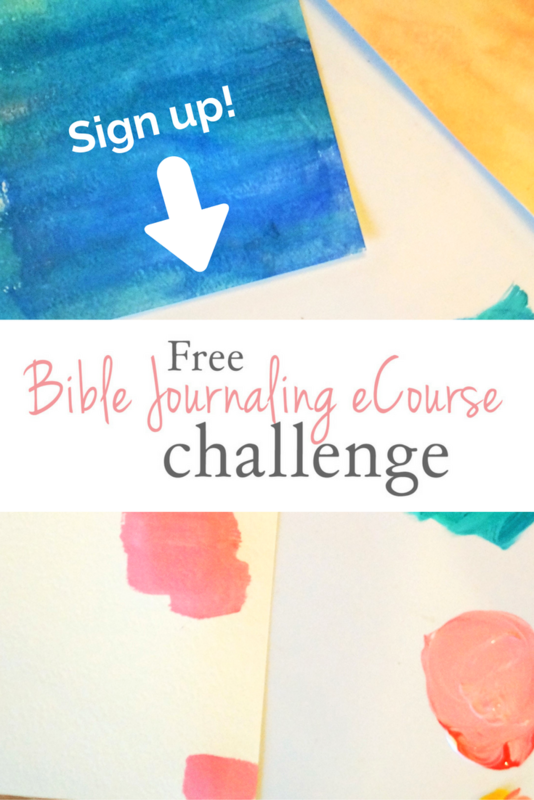 I am cohosting a Free Bible Journaling eCourse Challenge for the entire month of January! With the New Year beginning tomorrow, there is no time like the present to dive into God’s word daily and get creative with Him! Many of you are still new to Bible journaling and learning how to get creative gears turning can be a challenge. Even seasoned creatives and journalers struggle with this sometimes. So, to help you get started, or get out of a funk, I’ve come up with a few ways to get those gears turning! 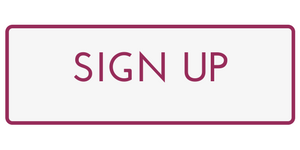 Make sure to download the free, printable guide! 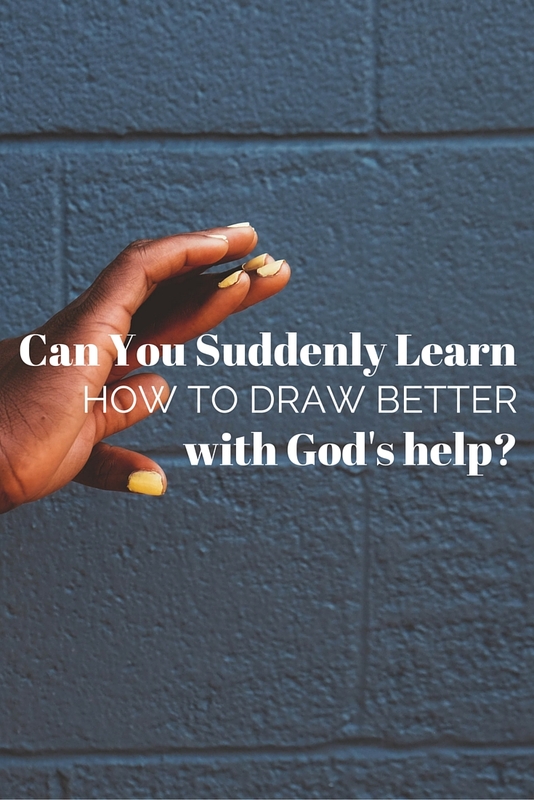 Can You Suddenly Learn How to Draw Better with God’s Help? I had great aspirations of sharing visions with people through illustration but when pen and paper met, it was awful. Totally uninspiring. I felt so defeated and crushed. It made me not want to share (even in words) what I have been seeing. But God had other plans. Bible journaling is cool. If you like Jesus and art (and who of you doesn’t? 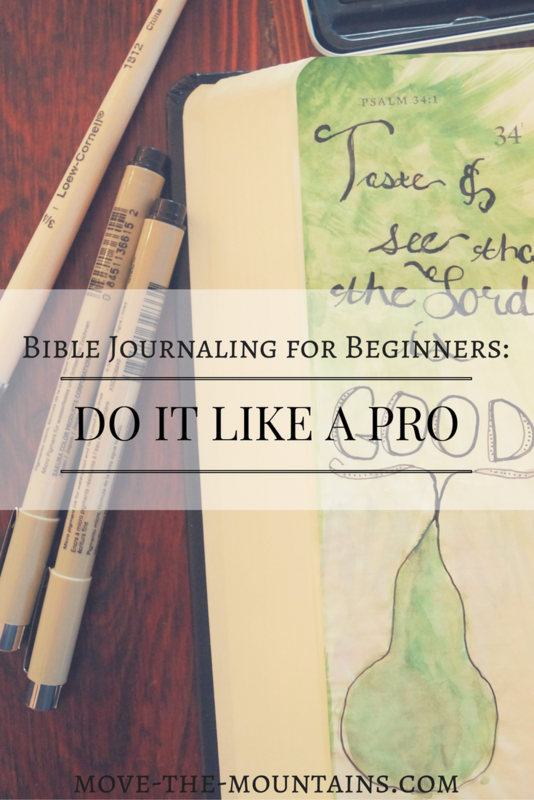 ), then you’ll probably find Bible journaling on your list of next hobbies to learn. But let’s be honest, some of what people draw is intimidating. I was encouraging a new Bible journaler the other day about her work….read more. 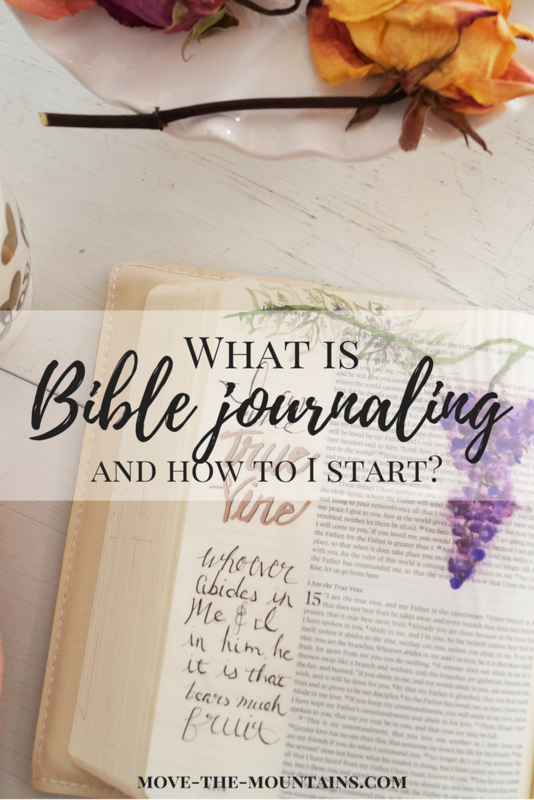 Have you been wondering what is Bible journaling? 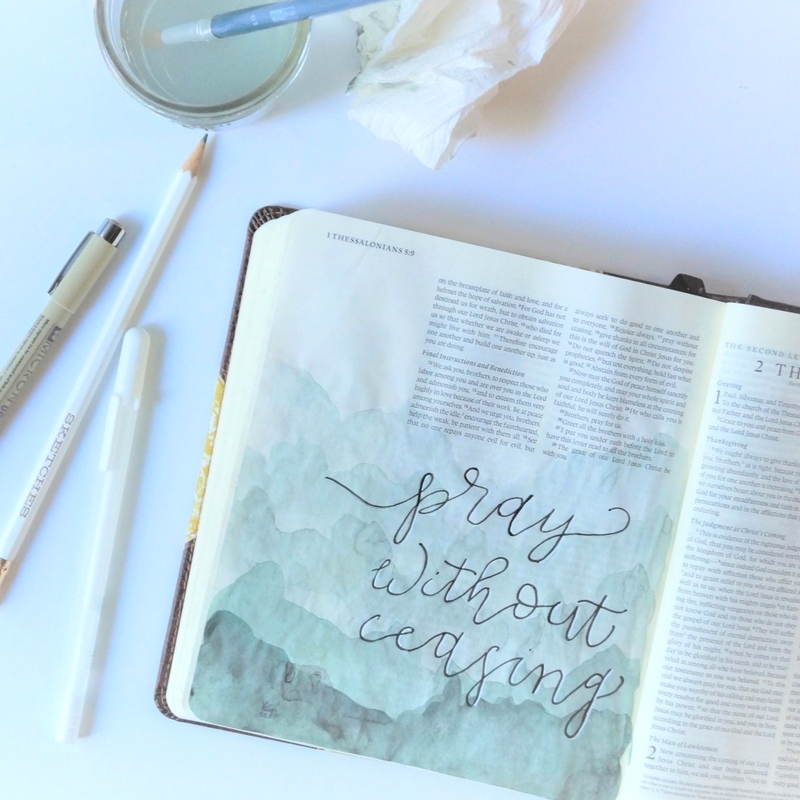 Bible journaling is an awesome combo of worship, the Word, and creativity. As I often say, our God is a creative God and He wants to inspire you!